Operated by brothers Rolland and Noel, Rosa Brothers Milk Company is a family-owned and operated dairy farm in the heart of Central California. We live on the farm and work the same land our family began working some seven decades and three generations ago. 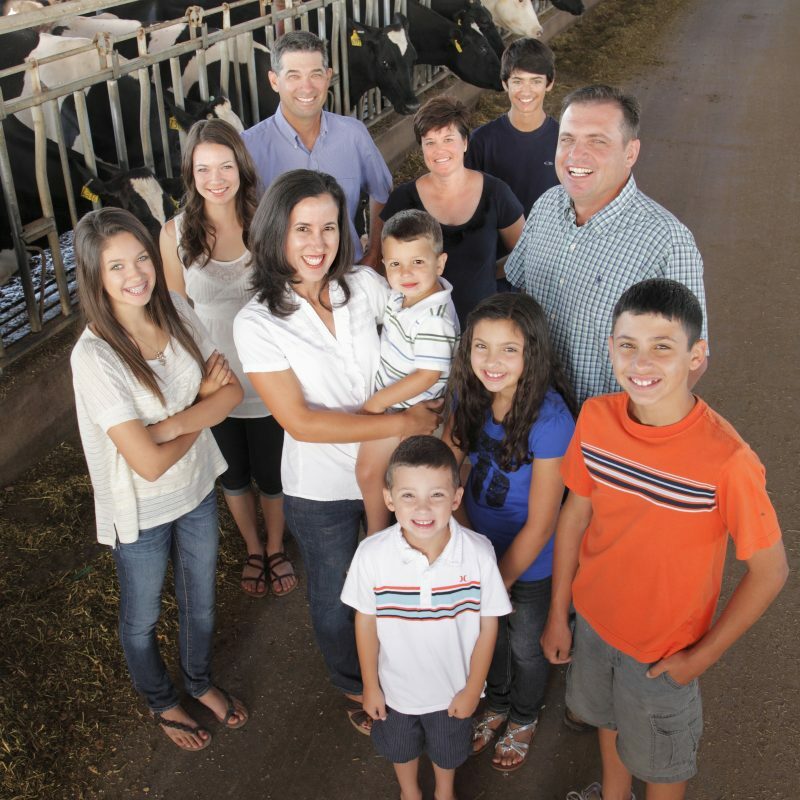 To provide California families with the best-tasting dairy products found anywhere in the world. To provide safe, pure dairy products that have not been overly processed or modified. To keep milk quickly flowing to local stores for maximum freshness. To provide a truly local product that comes through a transparent channel, allowing families to watch the milk all the way from the cow to the bottle or ice cream carton. Free for children two and under.